Established in 1934, St. Louis Wilbert offers burial services to 9 counties in Missouri and 12 counties in Illinois, catering to the needs of families through funeral home professionals. 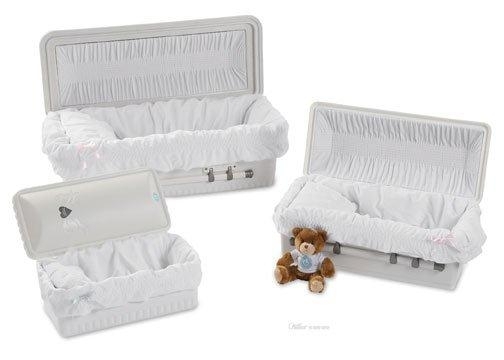 Products include burial vaults and cremation urns, as well as keepsakes, memorialization, and cremation mementos. In addition to burial personalization options, St. Louis Wilbert offers high quality cemetery committals, providing a tent, chairs, and casket and vault handling devices. 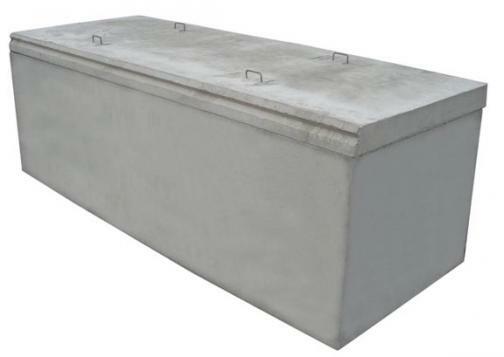 We can also transfer a burial vault order nationwide.